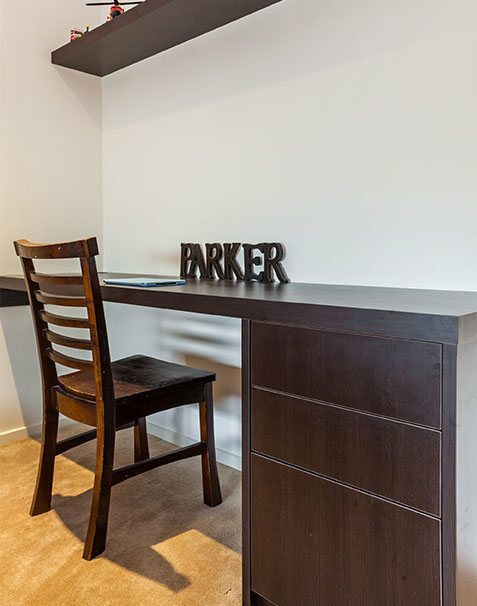 Are you looking to switch jobs from a hardwired office to the comfort of your home? 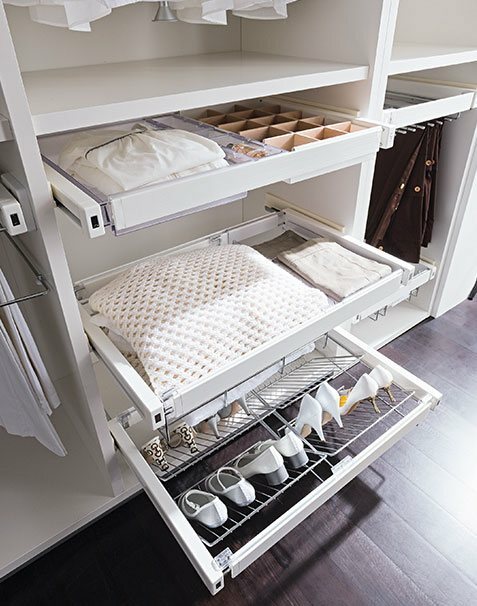 If so,..
Almara Cabinets specializes in manufacturing wardrobes, wall units, walk in robes and other custom related items. 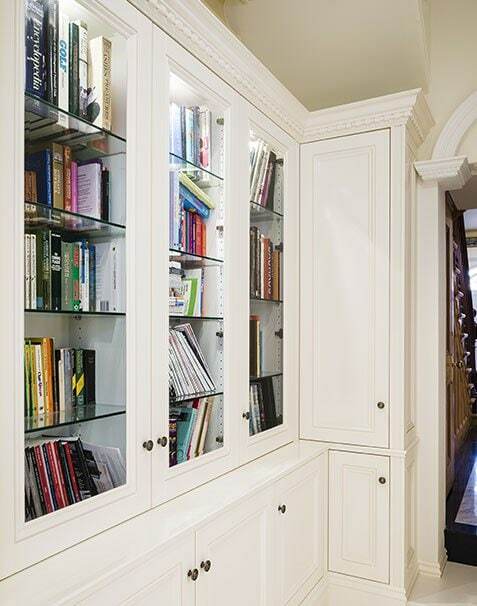 Our bespoke, high-quality, and expressive cabinetry creations have been recognised throughout the industry. 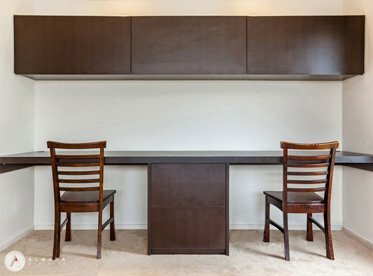 Get the best cabinetry for your home without having to dip too deep into your savings thanks to our affordable pricing structure. 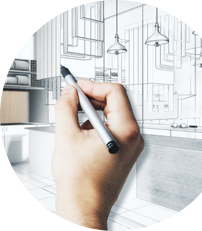 Express your tastes and the design of your home in the design of your cabinetry. 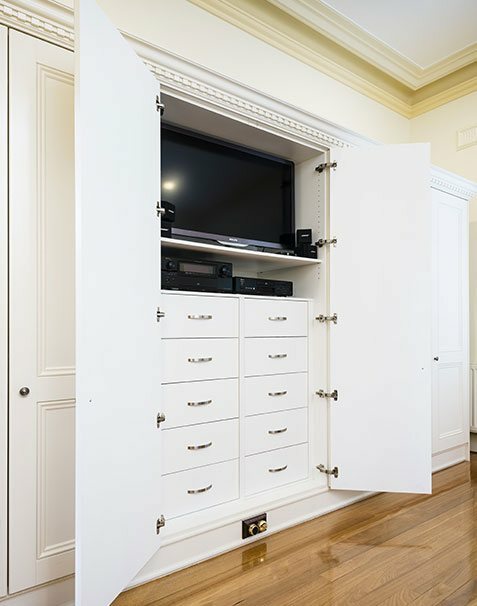 From the style of drawers or doors, to the materials, used, we can make it happen. 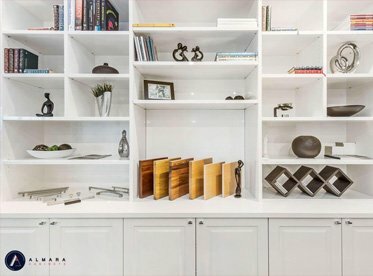 Almara Cabinets use only the best materials and installation techniques in all of our completed cabinets. 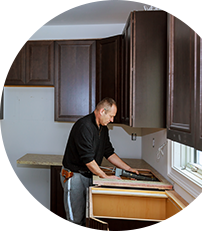 Our team also thoroughly inspect the cabinets before they are sold to you. 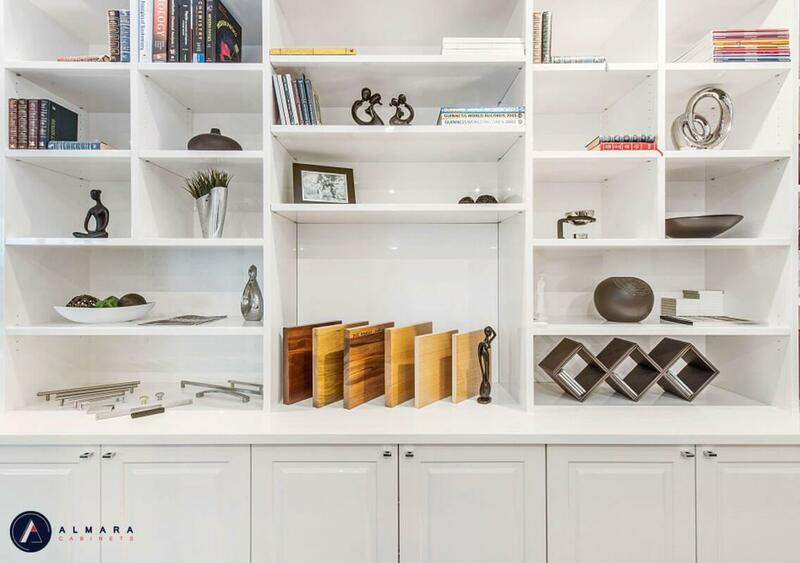 From sturdy joinery, to secure hinges and doors, Almara Cabinets use only the best manufacturing practices to give our customers a finished product that they can trust. 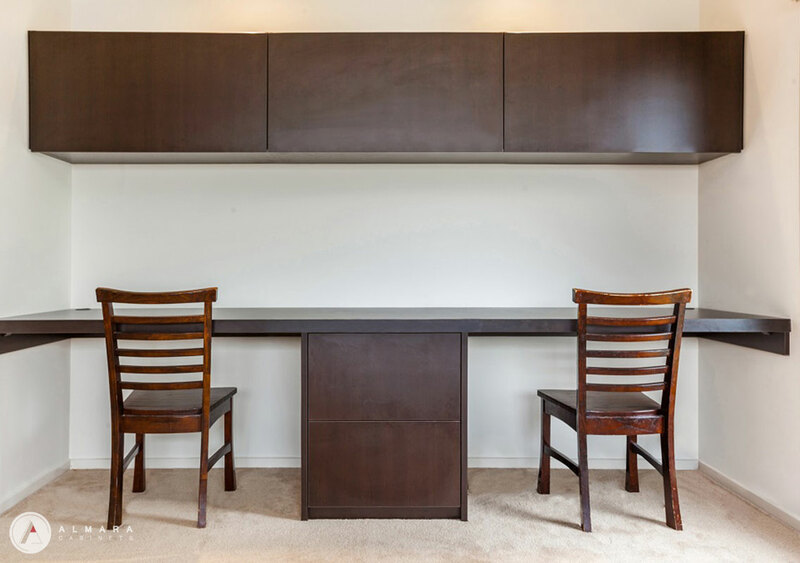 Get the space you need without breaking your budget by trusting the team at Almara Cabinets. 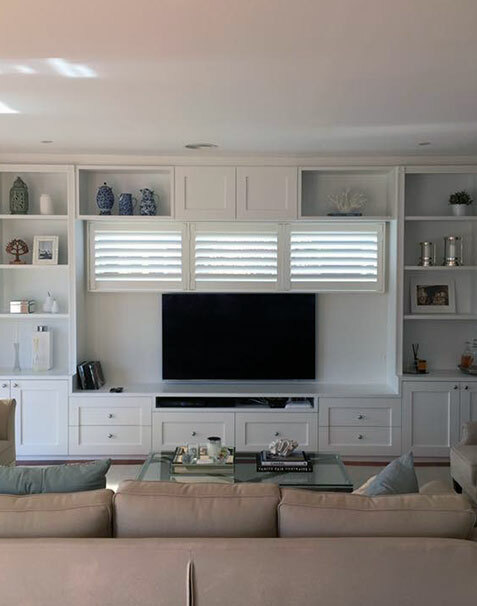 Since 1995 we have custom designed and built bespoke and beautiful cabinets, wardrobes, and other storage solutions for homes throughout Melbourne’s metro area. 10 door bedroom wardrobe. Very neat installation. Well organised & great customer service. Far better than another large company we had used a few years ago. New fitted wardrobes in old house. Excellent quote by Ivan, including effective investigation of how the existing robes could be dismantled while limiting the damage to the surrounding wall/ceiling. Then we were amazed to get a call the same day offering to install two days later. 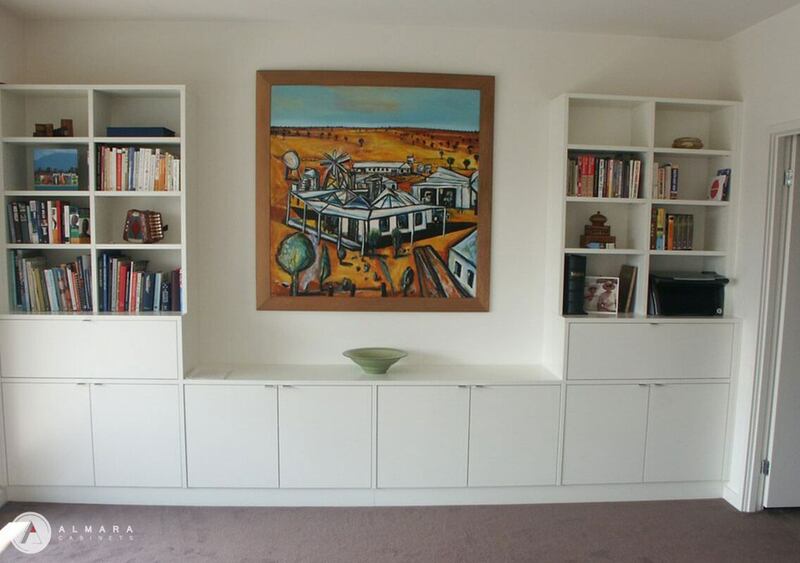 50 hours after the quoter arrived, the wardrobes were installed, in time for our move. Super service. 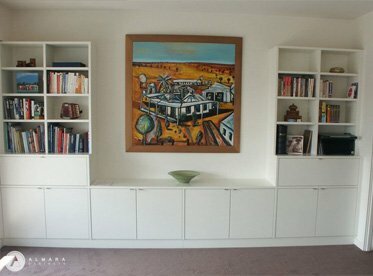 We had used Almara for wardrobes years ago based on a friends recommendation. We were so happy that we used them for a third time recently. As always we got great design advice for the installation of two bedroom wardrobes and an entry closet. All was professionally done. We also used their painters, for a great finish. I had ordered a walk in robe with another company and it was a disaster. 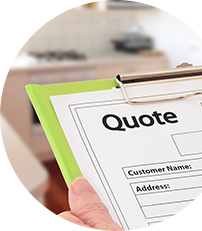 Almara came to the rescue – they had fantastic ideas and drew up proper plans for approval prior to proceeding. 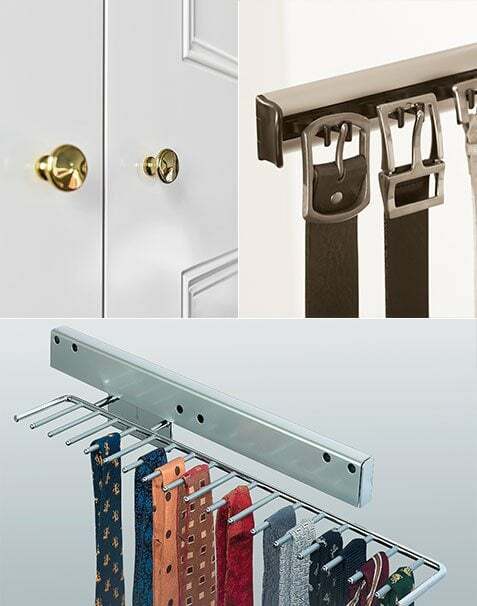 The quality of the work was 100% better than the other – it’s all in the attention to detail – bumpers on corners, matching covers for the screws, good quality hanging rails, good quality stoppers that hold up the shelves and lots of holes so shelves are truly customisable. Installation was a breeze and staff friendly, cleaned up the excess dust. All up I would highly recommend them to anyone. We recently had new wardrobes installed by Almara cabinets. The service was excellent from start to finish. Very happy with the new cupboards, which look great. Thanks. Excellent quality and terrific customer service from the team at Almara. The quote was very reasonable considering the high level of workmanship. Build time for a double-door wardrobe was about 2 weeks. A few friends have also used Almara and we are all happy. The sales representative was very friendly and polite. Head office staff were very courteous, as were the installers. Highly recommended. 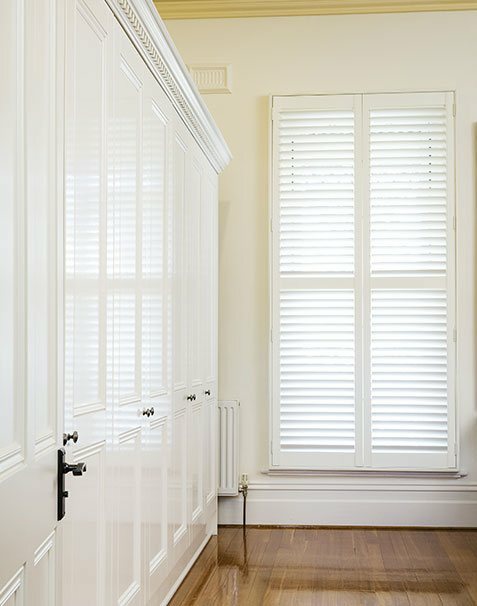 Using the best materials and innovative designs we can accurately and precisely craft our cabinets and wardrobes to suit the style and available space in your home. 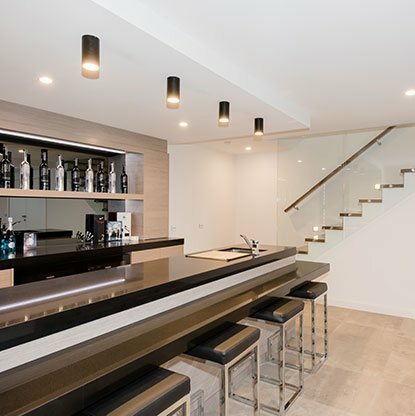 Able to help free up space in your home our modern solutions are the perfect addition to the contemporary or period home. 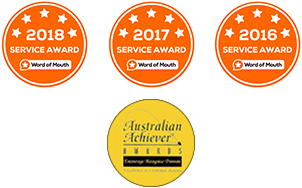 To begin your custom storage journey feel free to get in touch with our helpful and knowledgeable team on (03) 9793 8233. Copyright © Almara Cabinets 2019. All rights reserved.